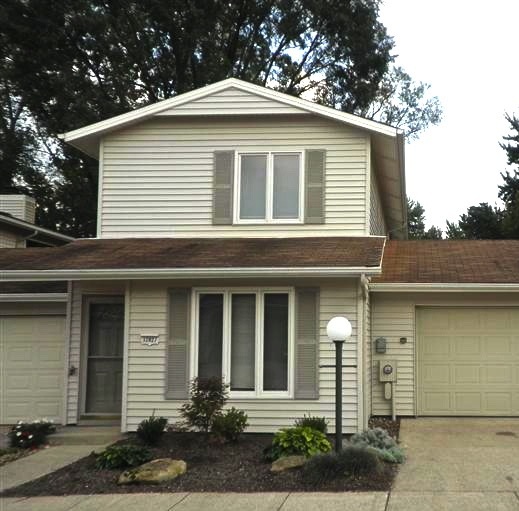 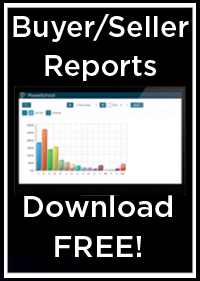 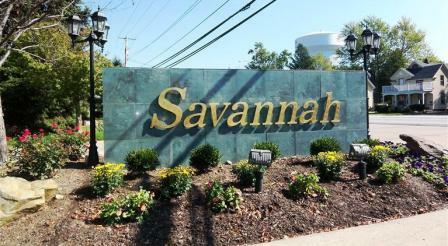 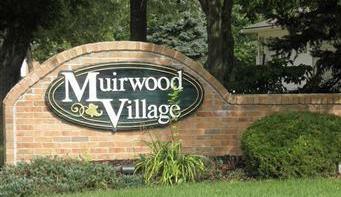 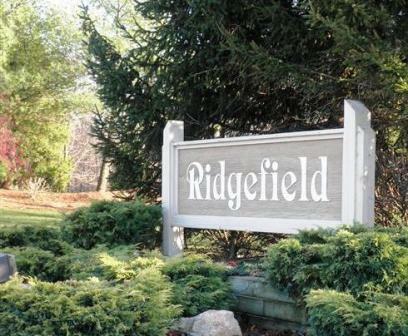 North Ridgeville Ohio is one of the most popular suburbs of Cleveland Ohio offering wonderful condo options. 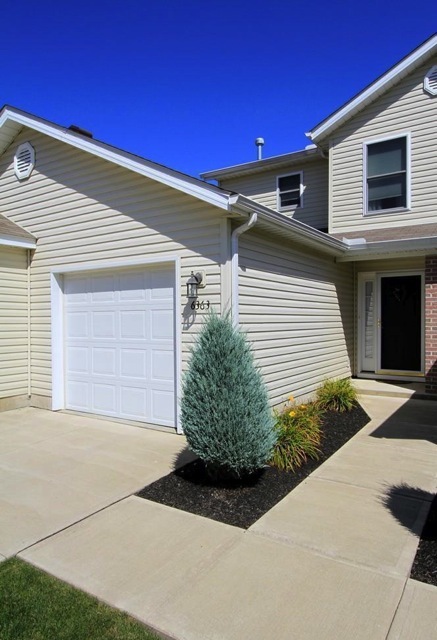 If you want the convenience of maintenance free living with easy access to entertainment, shopping and community convenience, a North Ridgeville Condo is the solution for you. 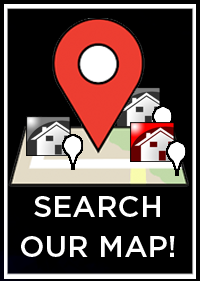 Search our list of condos below and contact The North Ridgeville Team for a private tour or free list of available condos on the market today! 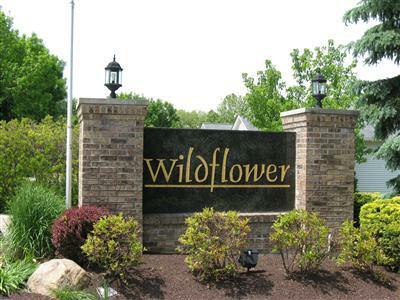 Contact us today for a private showing of any North Ridgeville Ohio development or list your home to sell. 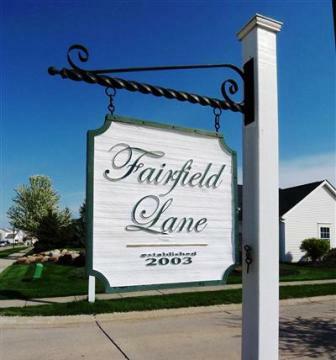 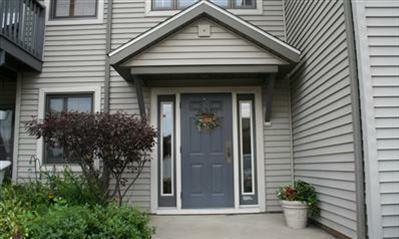 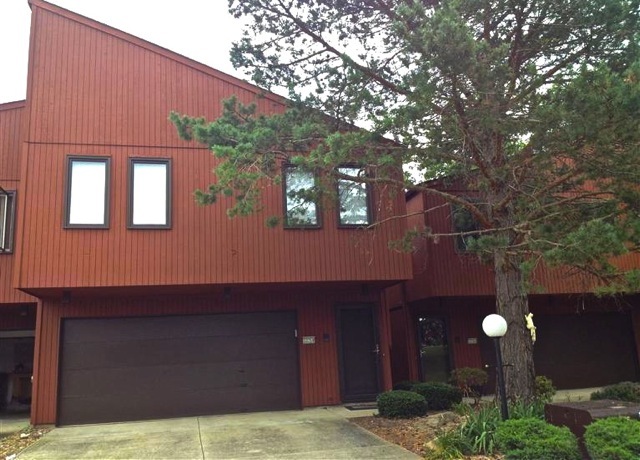 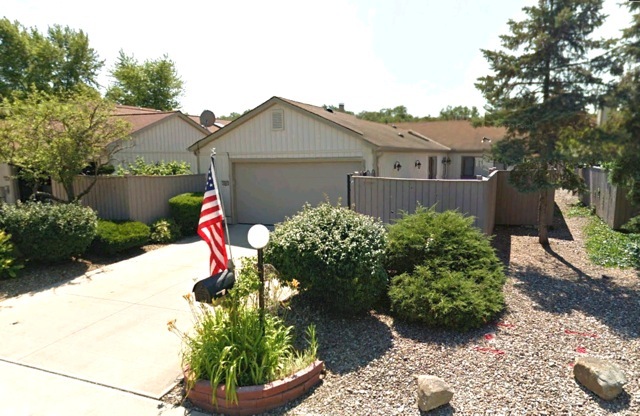 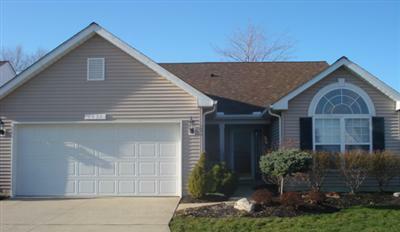 A top condo agent from The North Ridgeville Ohio Homes Team will contact you shortly.